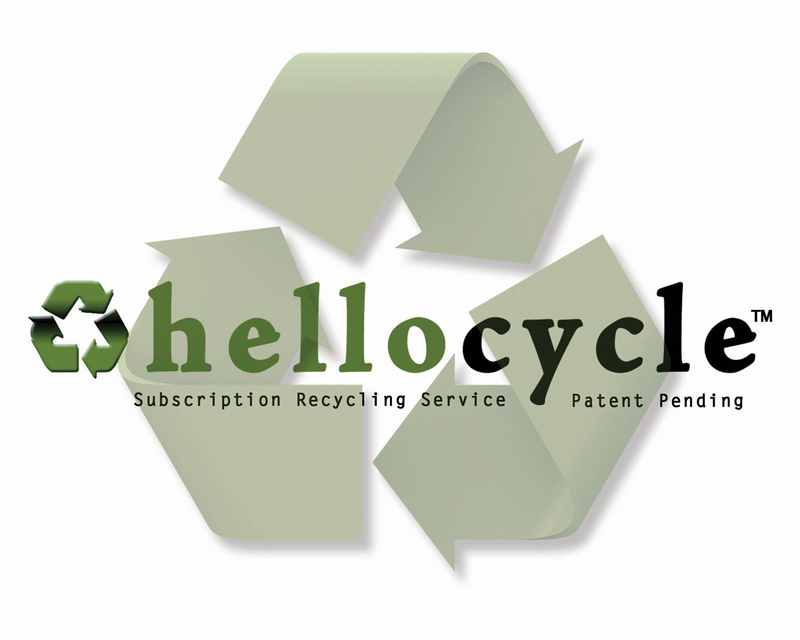 Why Recycle With Hellocycle? - Hellocycle . Sign up Today! 1. We’re the only subscription box that takes something away from your life. You get plenty of things added to your life every day. Between meetings, emails, stress, and the pile-up of household goods, a person could go crazy. But when you subscribe to Hellocycle, you get to remove items from your life, safely and guilt-free. Not many subscription boxes can remove mental and physical clutter while saving the planet. But this one does! 2. You can feel good about every step of the recycling process. That sinking feeling you get when you throw something away that you know shouldn’t be trashed? That feeling is gone. We dispose of everything from CFLs to batteries, old electronics to smoke alarms, so you don’t have to worry about what can go in the box. Plus, we reuses the boxes themselves, and the foam insert is made from its own recyclable material. Feel good, do good. Phew. 3. You’re not committed to anything. We’re here to eliminate stress from your life, not add it! So we don’t require any kind of commitment to use Hellocycle. If you use the service for a month and don’t think it’s for you (though unlikely! ), you can cancel at any time. Ready to start recycling? Check out our plans here!